A lot of bloggers I like post these little Friday “recommended reading” posts, and I came across a lot of stuff interesting to me this week (and last week) that I thought maybe some of my friends and readers would be interested in. 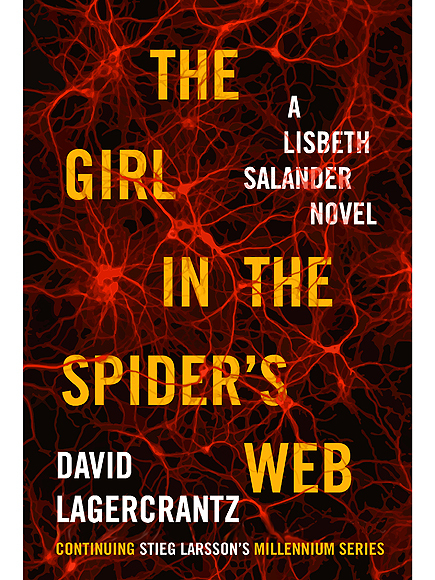 There’s a new book out in the Girl with the Dragon Tattoo series, but it’s written by a new author (Stieg Larssen passed away). This is a controversial development for fans of the series. Check out this interesting NPR piece for a couple of perspectives. I have the book on hold at the library and will be getting my mitts on it this weekend! Can’t wait. Ever wonder why pop songs all sound the same? They are written by the same bald Scandinavians. This is a bummer, but most of the songs are pretty solid so I guess they know what they’re doing. Two San Diego-centric links: This cool old bandshell is a case study in the fact that San Diego almost always lets cool old things fall into disrepair. I feel we could be a little more like LA in this way (what with The Forum and the Hollywood Bowl, to name a couple). On the positive side, this very cool art installation (not sponsored by anyone, just the photographer/resident) gives me hope for neighborhood unity through diversity! I’m trying my hardest to hop on the Podcast train. I need something to occupy my mind while exercising, and our condo’s workout room does not have a TV. So, like the rest of the internet, last week I discovered Limetown which from what I can tell after two episodes is like LOST meets Serial. Very highly recommended!! I hope you like one or all of these links! Got something to share with me? Put it in the comments! One of my new favorite podcasts is called Millennial and it was developed and is fully (basically) produced by a woman named Megan Tan and follows her pursuing her dream job. It’s just so fun because you get to see the hustle in action and in real time (more or less). Oh thank you so much for the recommendation Libby! I just started listening to Limetown. It’s nice, at least at the beginning. Let’s hear the rest. Definitely would’t think it’s fictional if I didn’t know. Next Next post: New Glasses!